Vote once each day for Michelle E through April 26 for the Warrior Support Team to win a $10,000 donation! A couple weeks ago, we shared a story about a group of stylists at United Hairlines in Chicago who recently held a fundraiser on our behalf and raised $2,700. Now, the same group has entered a contest to have the chance to win $10,000, which they will donate to our Warrior Support Team outreach program if they win. 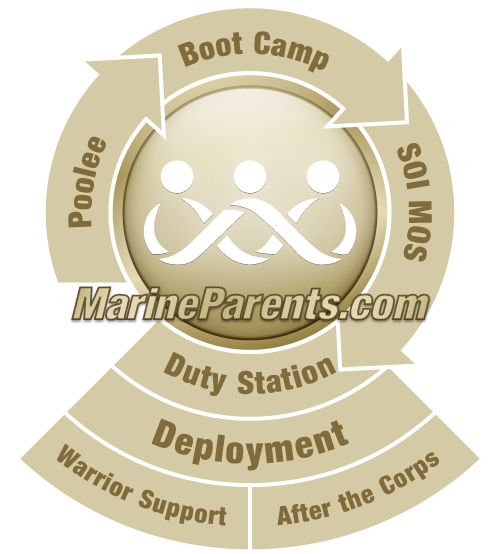 And we need you, the Marine Parents family, to help make that happen! Click on the "Michelle E. United Hairlines" to cast your vote. Voting is quick and convenient and to improve the chances of United Hairlines winning this contest on the Warrior Support Team's behalf, we strongly encourage our supporters to vote early and vote often, as a strong start will help build momentum right out of the gate. A couple minutes a day is all it will take to cast your vote, and this money will be hugely beneficial to the Warrior Support Team. We know that with your support, we can help United Hairlines win this $10,000 in no time! Some amazing stylists in the Chicago-area held a fantastic fundraiser to benefit one of our outreach programs, the Warrior Support Team (WST). 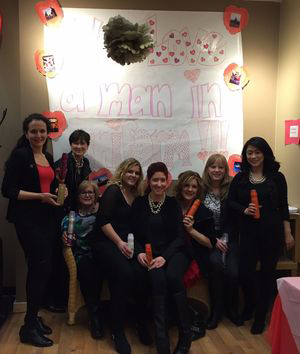 The fundraiser took place at an open house at the salon on Sunday, February 8, with proceeds from salon treatments going to WST. The stylists also qualified to enter a video of the event in a contest, sponsored by Wella hair care products. This could potentially earn an additional $10,000 for WST, so stay tuned for updates, because the stylists may need your votes. To learn more about WST, visit www.WarriorSupportTeam.com to learn how to support our wounded, ill, and injured troops and veterans.